If you are looking for used motorcycles for sale, or a top of the line used powersports dealers, then look no further than USA Powersports. 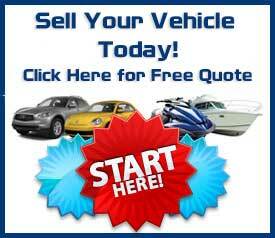 USA Powersports carry all types of used motorcycles and powersports vehicles. From sports bikes to crotch rockets, USA Powersports has it all. We are one of Michigans largest used motorcycle dealers. We sell certified used motorcycles at reasonable prices. No matter what your style, cruiser or street bikes or off-road, we will have the bike you are looking for. 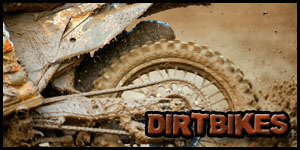 If you are not looking for a motorcycle but a used ATV or watercraft we have that as well. There is no greater summer time fun than cruising the lake in a watercraft or riding the trails on a ATV. USA Powersports offers financing as well. Good or Bad credit, we can get you in a used motorcycle or powersport vehicle. So give us a call today 1-800-963-9216 or come visit us, you will be glad you came!